Police closed Randolph Street between LaSalle to Franklin streets after glass fell from a high-rise. 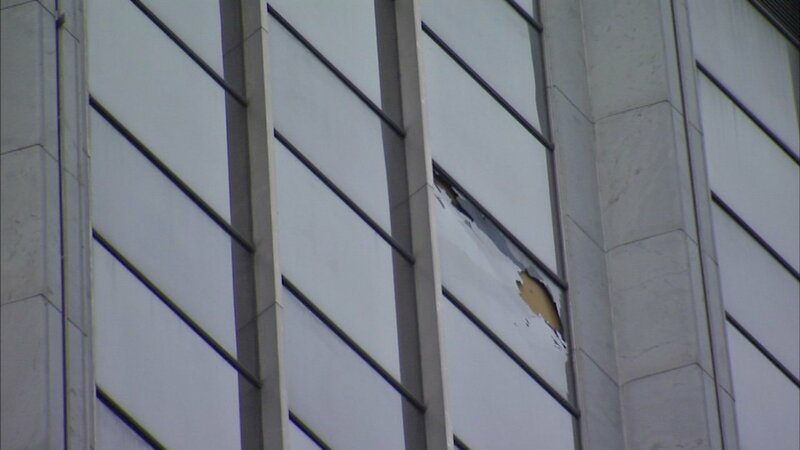 CHICAGO (WLS) -- Falling glass from an upper floor of a high-rise on Randolph Street forced Chicago police to close off a portion of the street Wednesday afternoon. Randolph is closed between LaSalle and Franklin streets and will remain closed through rush hour. No one was injured. It is not known how exactly it happened and the window is now boarded up.